As I reflect back on the hundreds of blog posts I wrote in 2015, this is one of a few I’m most proud of because of my transparency (believe it or not, I’m a very private person). I hope you are encouraged and inspired. Source: Why Won’t He Just Leave Me Alone? I took a nap and woke up to find that the traditional full, big Christmas dinner she (as in my darling Mama) fixed was replaced by hot wings, rotel dip, tuna, a Patti pie and other Happy Birthday, Jesus “party” foods. At time of posting, 6:52pm, we haven’t opened a single gift yet. That is an extra-ordinary rarity in our household where showering each other with gifts as quickly as possible while celebrating the birth of Christ has long been a staple. Here’s the tea…No one is complaining. We’re just as content as a hoarder in Sam’s and all feet are elevated and reclined in relaxation. We’ve evolved into some new-fanged holiday celebrators and I like it! 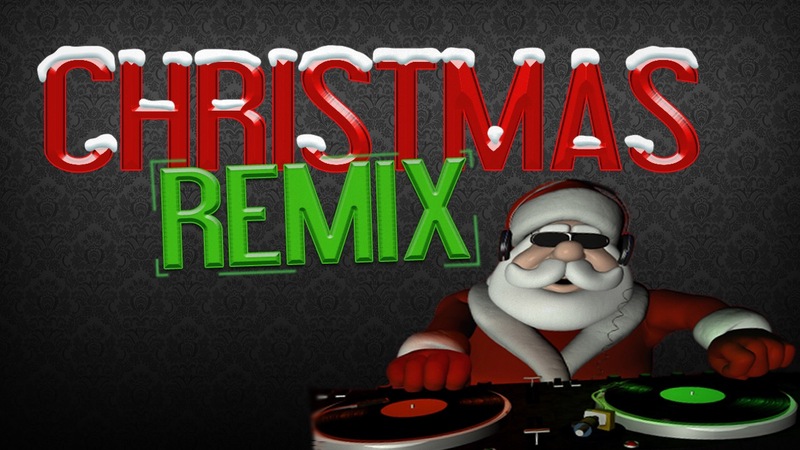 Christmas: The Remix 2015 edition is pretty darn swell! I hope yours is as well. So….my traditional Christmas spirit I’ve felt and welcomed for decades is taking its time to reach me. I can’t explain it, however I gave clues, but I don’t like it and will not accept it as acceptable. That sense of unexplained “uugh” I am fighting ain’t” nobody but the defeated devil just mad because he’s defeated. I’ve heard from others that I’m not the only one. Jesus has been too good to me. I owe Him. 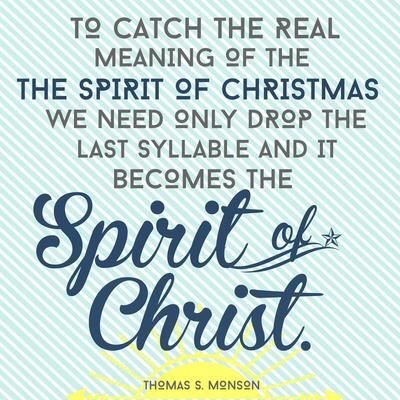 Therefore, I shall not, not, whole-heartedly be in the spirit for the One born so I might have life and have it abundantly. 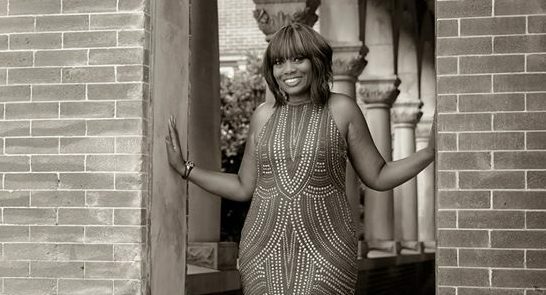 So I will celebrate from the inside out with expectations of a full-on praise party overflowing by Friday and beyond…regardless. 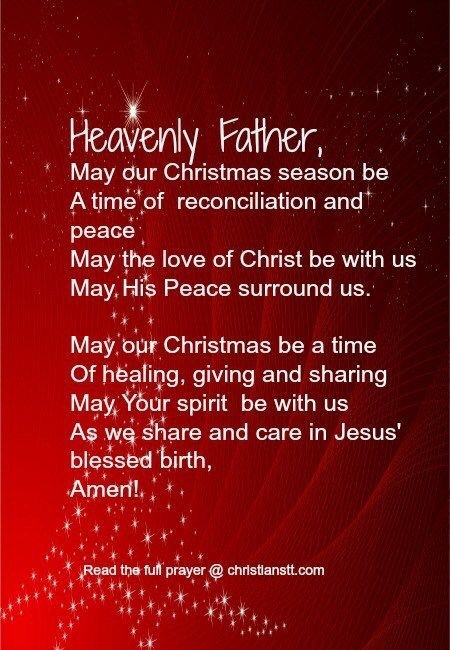 If you’re struggling this year to press through circumstances to celebrate join me in this prayer.